A rare, precious stone rich in calcium which helps illuminate, clarify and hydrate lackluster skin. 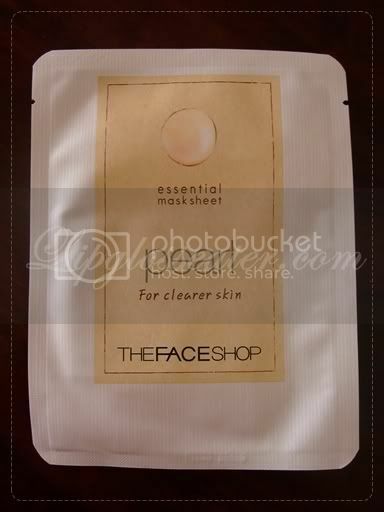 The concentrations of Pearl in this gentle mask sheet are effectively absorbed to clarify and refine skin. This mask is quite moist, so you're getting your money's worth with this one! 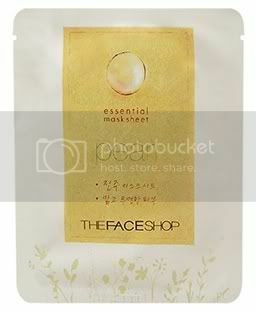 :) After removing the mask, the essence sinks into your skin quickly without leaving a sticky feeling behind, which I love! After being disappointed by its Hyaluronic Acid and CO-Q10 sisters, naturally i didn't have any lofty expectations for this mask. Afterall, once bitten twice shy! ur tshirt is super cute!!!! 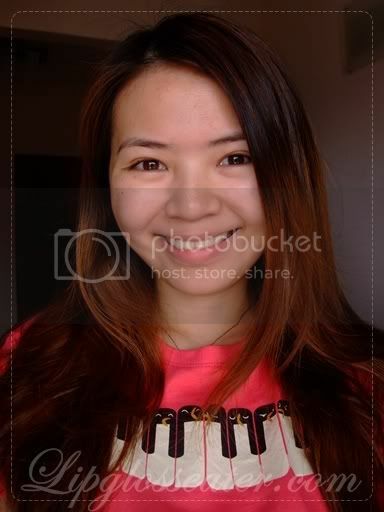 Love your t-shirt, it's so cute! The mask doesn't sound too bad either. 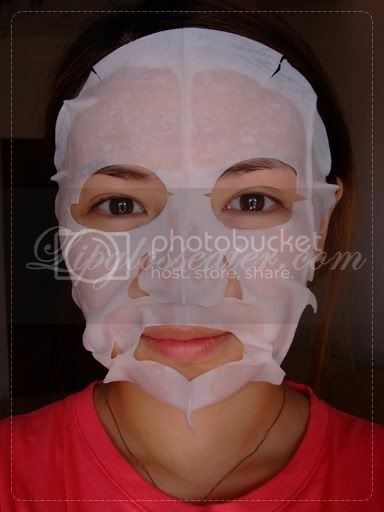 i actually just tried this mask a few days ago and to be honest it didnt work quite as well for me. I didn't see any brightening effects, but face felt a softer and more moisturized.